With the Maritime Services Directory (MSD), the maritime world fits in the palm of your hand. 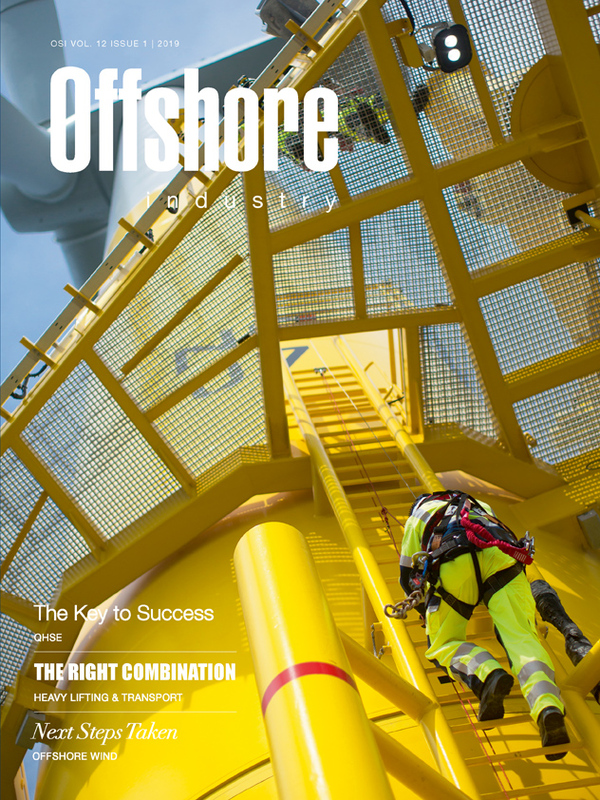 Published just once a year, the MSD is an invaluable directory relied on by industry professionals to expand their businesses and it serves as an industry buyer’s guide – organised conveniently for quick reference. 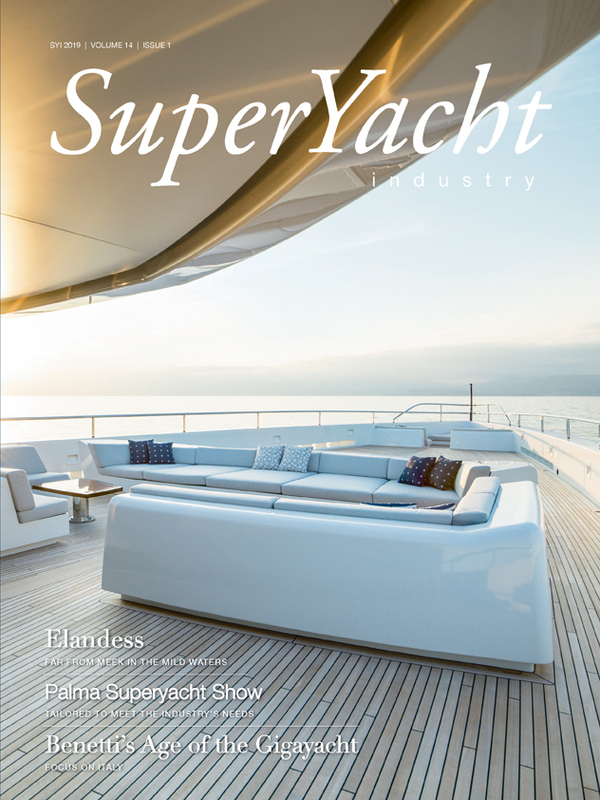 It contains profiles and information about shipyards, classification bureaus, government institutions, branch associations as well as ship owners and operators. 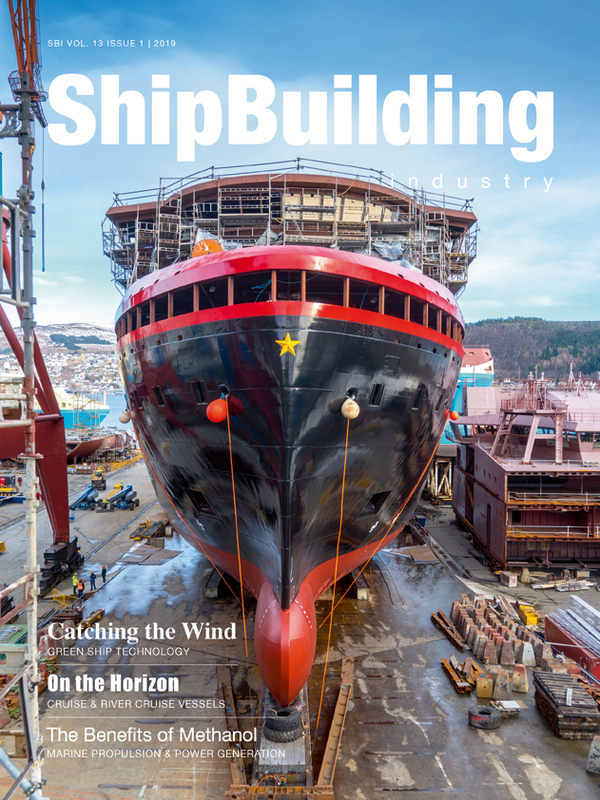 The MSD also offers a yearly news review as well as a trend analysis and forecast for the main sectors of the marine industry. It is the ultimate services guide for quick reference, product information, purchasing, general research, networking, sales and marketing. How do I get my company listed in this directory? We’re glad you asked. 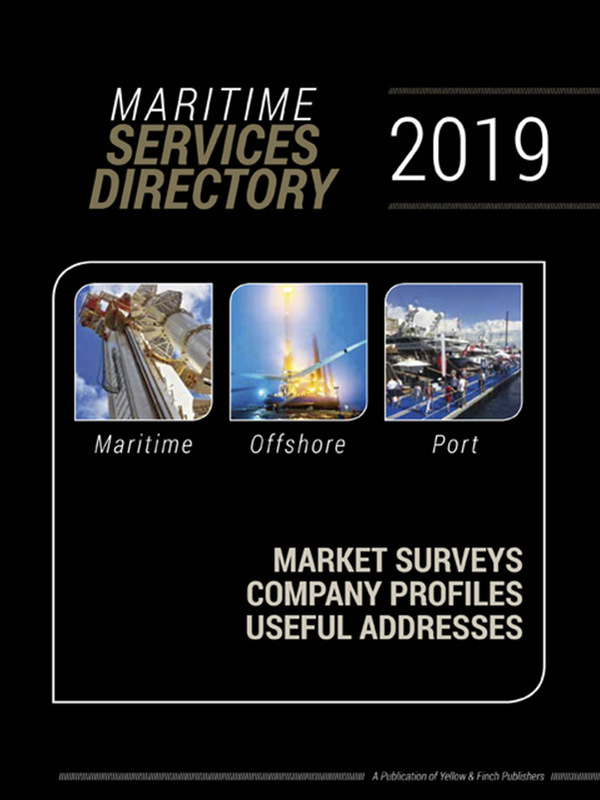 Unlike many directories out there, entry to our MSD is not restricted to ‘Members Only.’ It is open to any company involved in the maritime industry. Simply contact our sales team by phone (+31 118 473 398) or email advertising@ynfpublishers.com.